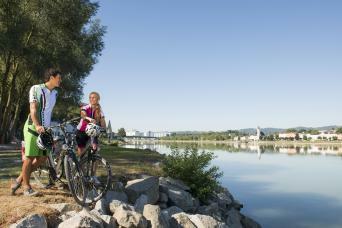 Our self guided cycling holidays in Austria are a great way to explore the beauty of Austria's lakes, mountains and rivers. 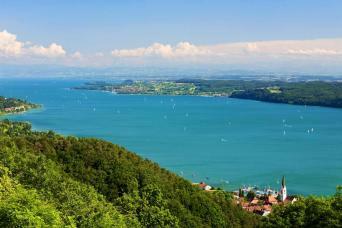 Cycle through the lush green meadows with colourful wildflowers, stunning and pristine Alpine valleys and dramatic mountain views. 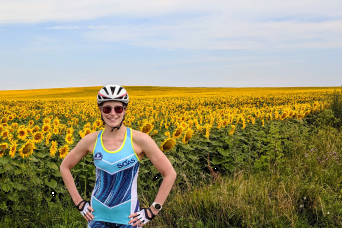 For inspiration and all the information you will ever need, you can download our Free Guide to Cycling Holidays or check our Online Cycling Holiday Guide. 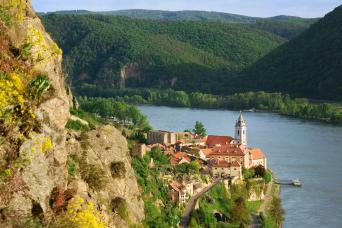 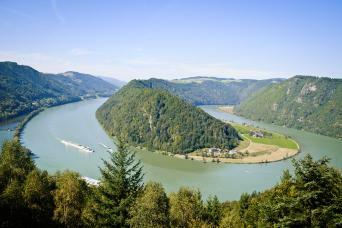 Our Danube cycling holidays and Danube bike and boat cycling holidays are particularly popular, especially with families and those looking for an easy introduction to cycling holidays in Austria. 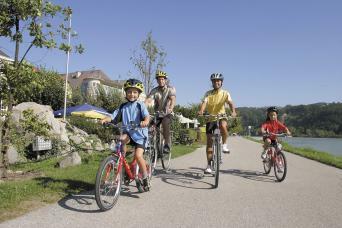 We make your cycling holiday hassle-free by arranging your accommodation, baggage transfers and providing you with a map and route notes to help you along the way, so you can relax and enjoy the very best Austria has to offer. 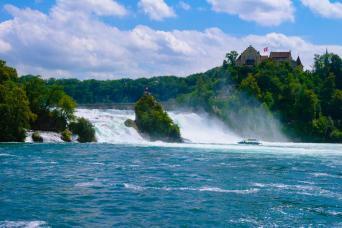 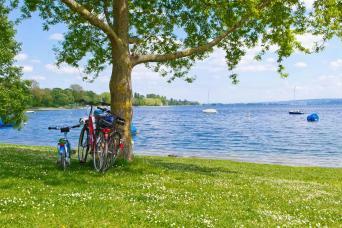 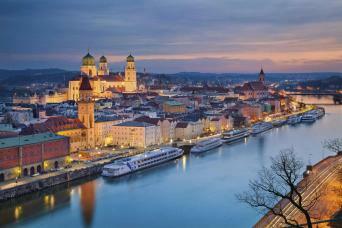 Cycle the highlights of Lake Constance on this shortened itinerary of Europe’s most popular cycling route. 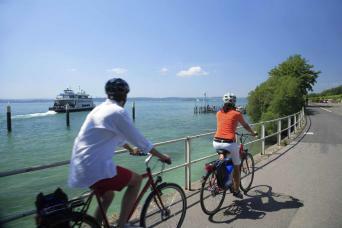 Known locally as Bodensee, follow the flatter sections of this easy going cycle path as you pedal through the medieval waterside towns and villages of Austria, Switzerland and Germany.